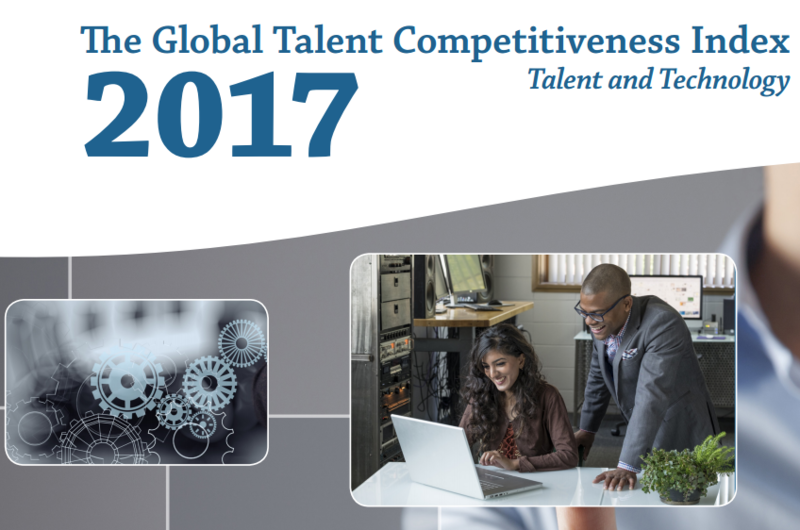 India has moved up on a global index of talent competitiveness to the 81st position.India has improved its position from 92nd last year. India was at the 89th place in 2016 on the index that measures how countries grow, attract and retain talent. While Switzerland continues to top the list released every year on the first day of the World Economic Forum (WEF) annual meeting. India's ranking was the last among the five BRICS countries in 2017 as well when China was ranked 54th, Russian Federation was placed at 56th, followed by South Africa (67) and Brazil (81).China has moved up to 43rd now, Russia to 53rd, South Africa to 63rd and Brazil to 73rd position.